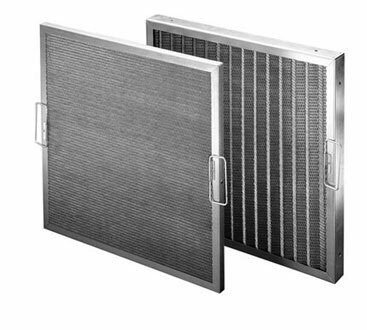 Permanent Washable Filters - Air Filters, Inc.
aluminum, galvanized, or stainless steel. - 1/2", 1", or 2" thickness. - U.L. classified, reduces fire hazard accidents. - Aluminum, galvanized, or stainless steel.